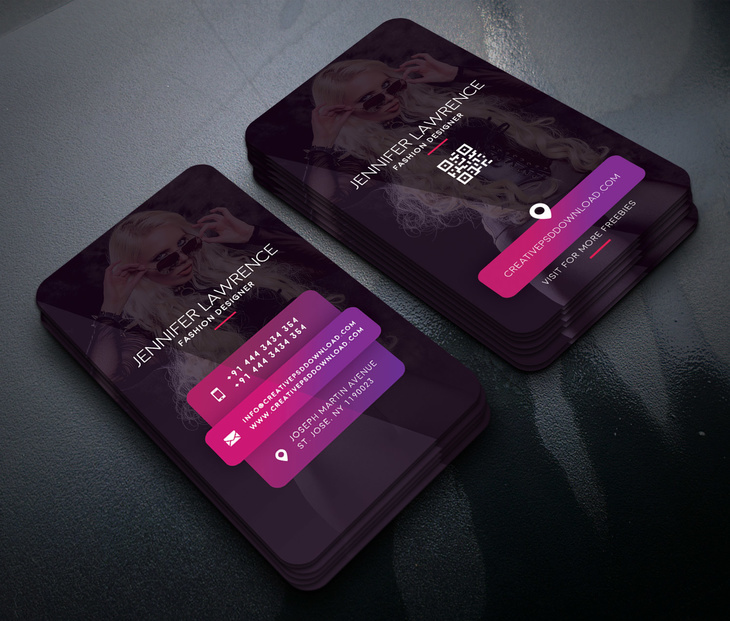 This Business Card Template is simple but creative which can be used for multipurpose like Fashion Designer, Dress Designer, Graphic Designer and all type of designing profession. For your passion work you need a perfect work identity, do it with this business card psd. All the layers have smart object elements you can resize them and replace them with your design elements. This is very easy to customize all the layers are already unlocked to edit.